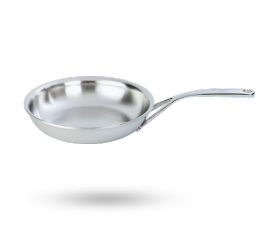 Demeyere offers high-quality, induction-specialised stainless steel cookware to make your everyday life easier. 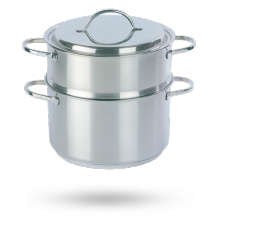 Since its establishment in 1908, Demeyere has evolved from a Belgian family business into a global benchmark in stainless steel cookware. For over 100 years, we have been working on excellence, sustainability and innovation. 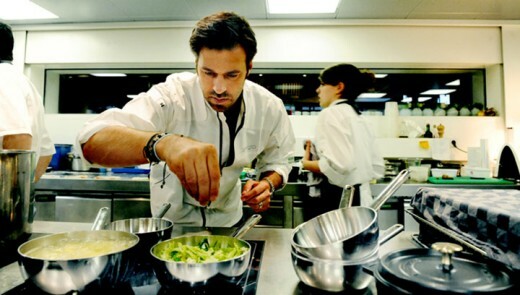 With Demeyere you will enjoy the best cooking and dining moments. 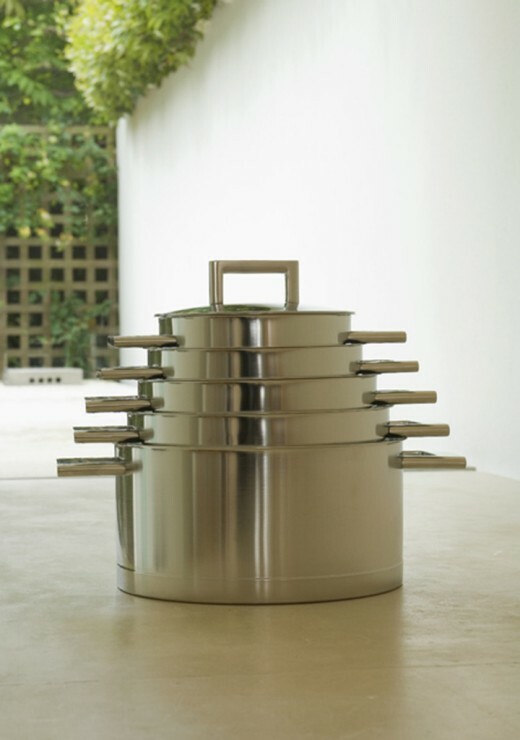 All Demeyere cookware is developed to comply with and complement the needs of the modern, professional chef. Discover our products in your area and be inspired by the Demeyere quality. Cooking with Demeyere makes a difference. 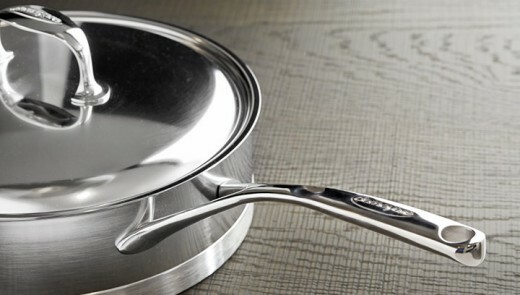 Just as great ingredients help to make the dish, Demeyere has matched highest quality materials and technologies with advanced manufacturing techniques to create class-leading, professional grade stainless steel cookware. 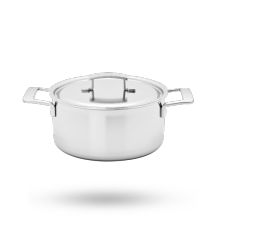 Demeyere offers high-quality, induction-specialised cookware to make your everyday life easier. 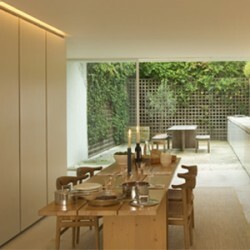 Browse through our product ranges and let yourself be inspired of the quality of our products. 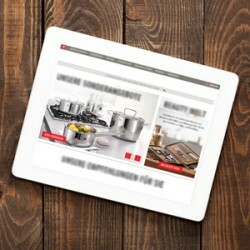 Sign up for our newsletter and look forward to delicious recipes, cooking tips & advice plus news on special offers straight to your inbox. 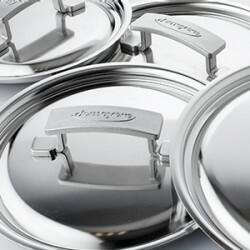 Demeyere was founded in 1908 and has produced top quality stainless steel cookware since 1967.